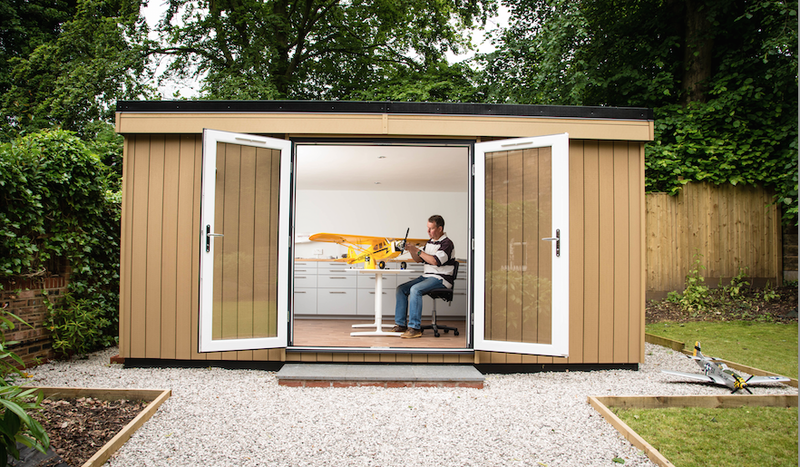 A model flying enthusiast is reaching for the skies thanks to his new Garden Room in Cheshire. 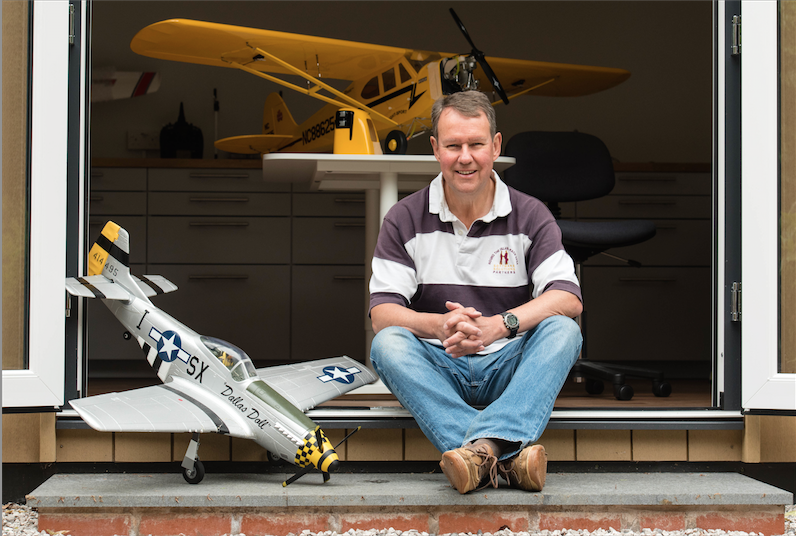 Adrian Hazeldine is using the new building at his Cheshire home as a workshop where he cares for his collection of remote controlled model planes - many of them replicas of military planes, with wingspans of more than six feet. The new 20 sq metre building was made by Rubicon Garden Rooms using a zero-maintenance wood fibre composite material. Adrian’s love of model flying took off three years ago, after he retired from his job as an IT director with an insurance firm. His hobby was beginning to take over his home until he hit on the idea of creating space in the garden of his Prestbury home. “I wanted a purpose-built room and began researching what was out there,” said Adrian. “Most seemed to be made of timber, which I didn’t really want as they would take a lot of looking after. 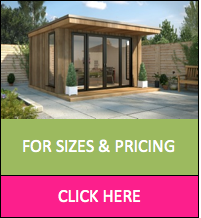 “I came across Rubicon Garden Rooms and their products really appealed as they are incredibly low maintenance and well insulated. “Model flying was something I had been interested in for a long time, as well as an interest in engineering, which helps when you are building model aeroplanes. But it was only when I retired that I had the time to pursue it. I looked around for a club and joined South Cheshire Remote Control Society. Adrian has a range of aircraft, with his favourite types being ‘Warbirds’ – old, military, radio-controlled aircraft. His largest model is a Maule civil aeroplane, the largest and heaviest of his collection, with wings spanning six and a half feet. Adrian is delighted with the new Garden Room. Adrian had a design in mind when he approached Rubicon to build his Garden Room and was delighted when this was translated into reality. He added: “I knew what I wanted and this was completely understood by John at Rubicon. “The new building is five metres by four metres, with double doors, workbenches around three sides and a central island unit.